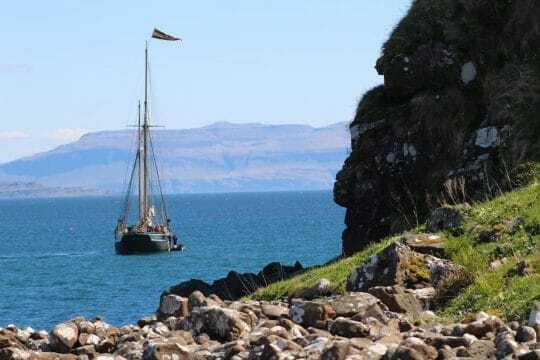 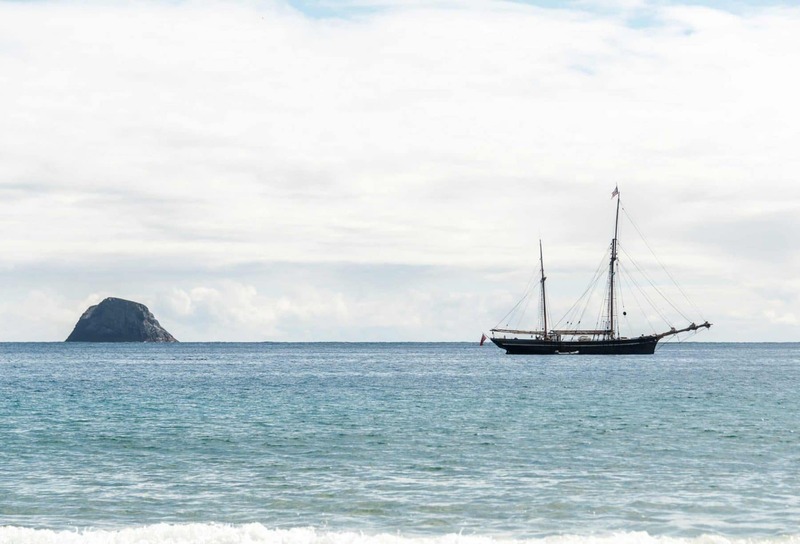 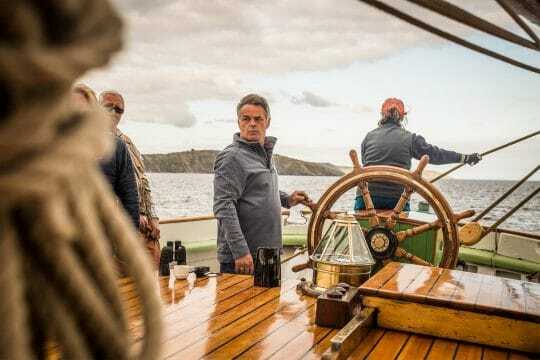 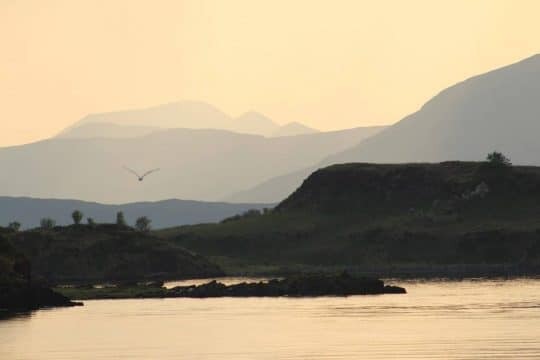 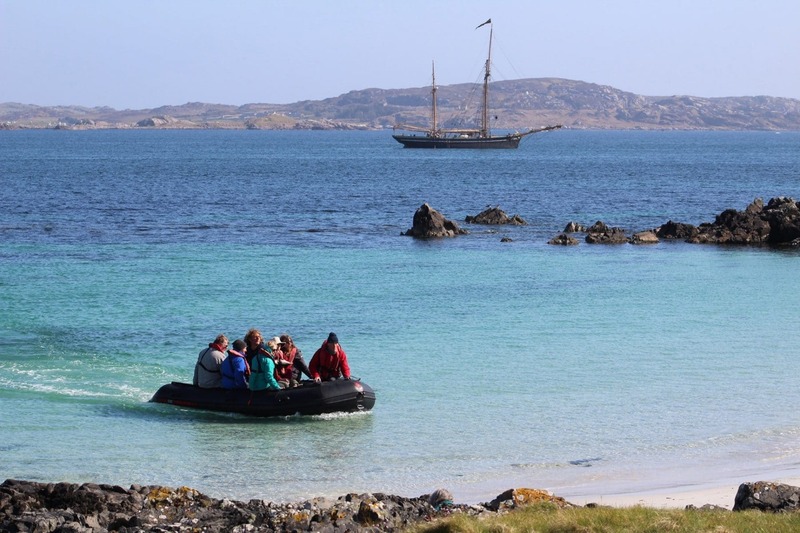 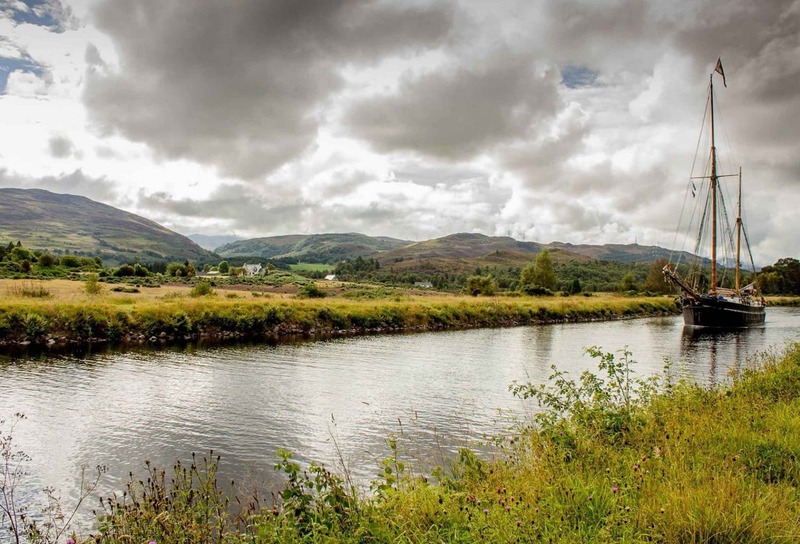 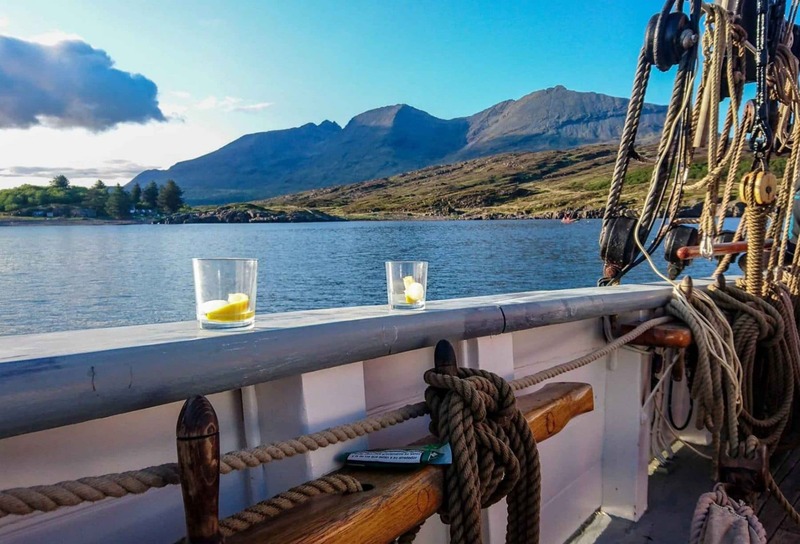 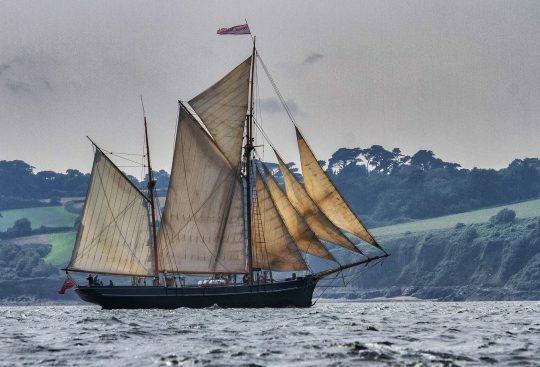 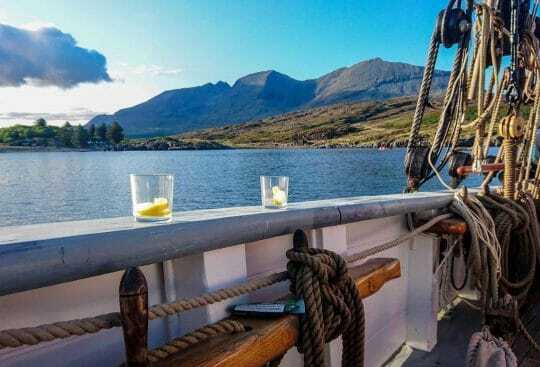 The sea around the west coast of Scotland offers some of the most stunning cruising grounds in the world and this adventure will sail where the wind blows. 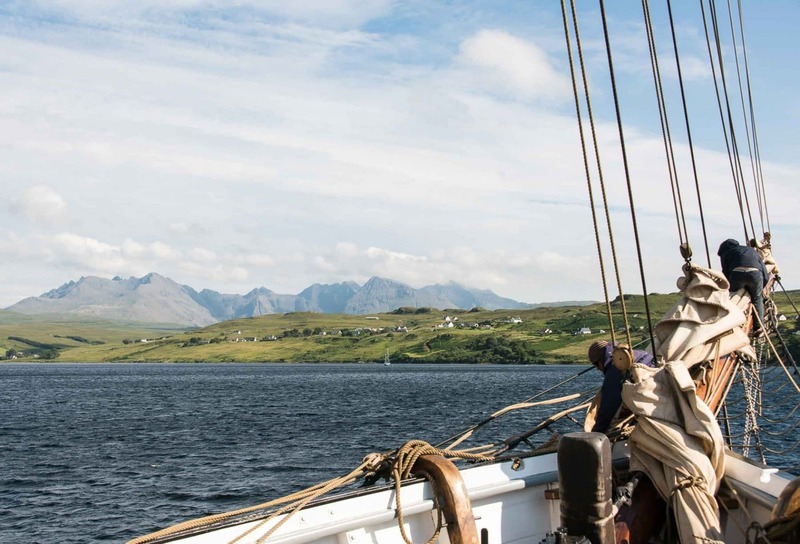 Departing from Oban opens up a world of spectacular cruising and adventures, never lacking in great sailing whatever the weather. 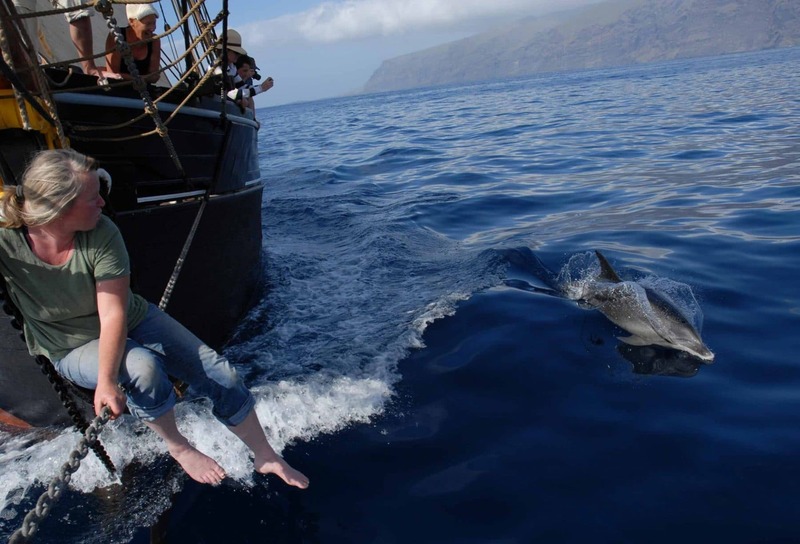 There is just so much to take in, and to make best use of the wind and enjoy the full experience, there is no specific itinerary. 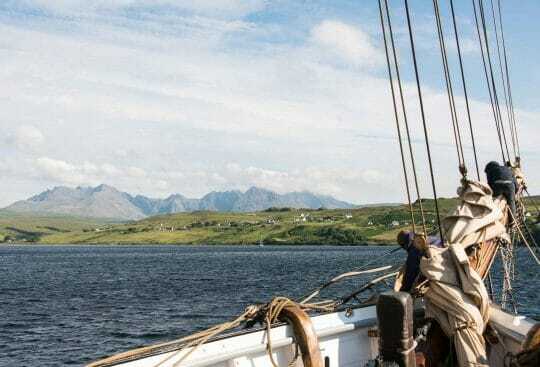 Tacking westward through the Sound Of Mull we could head out beyond Ardnamurchan Point and alter course to the north, aouth or westwards to Barra and beyond. The Small Isles Eigg, Muck, Rhum and Canna lie beyond whilst on the far horizon the Southern Outer Hebrides beckon. 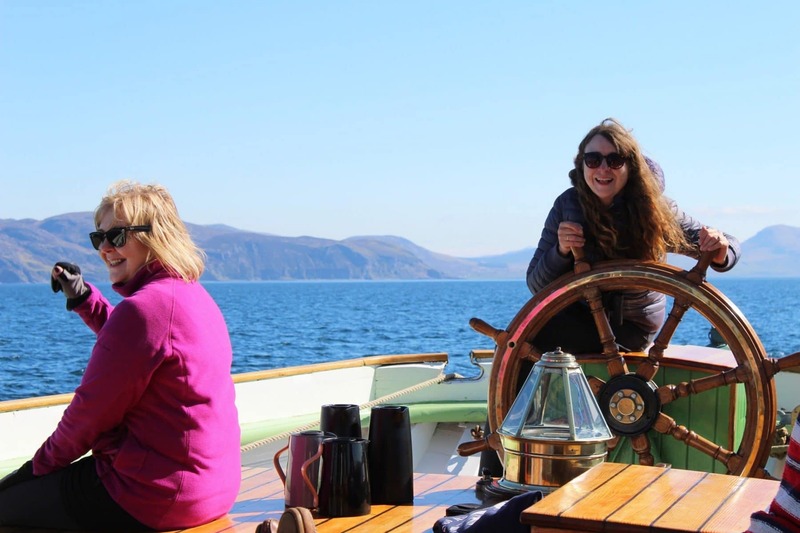 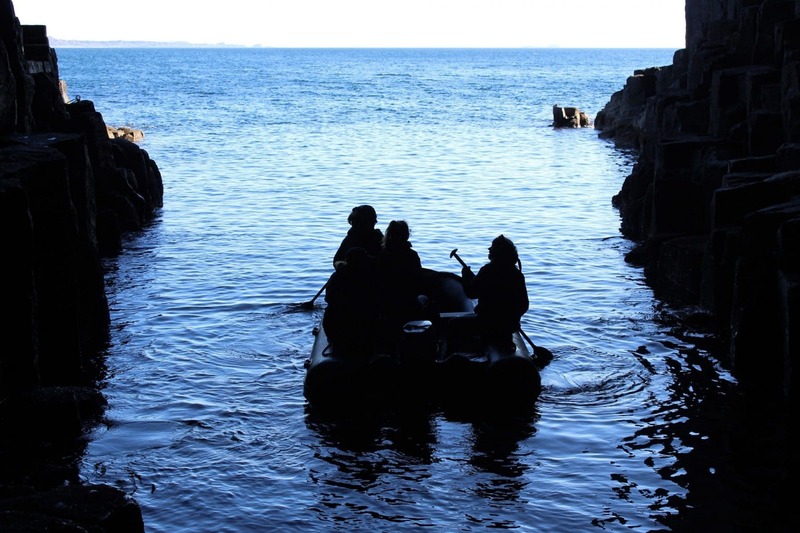 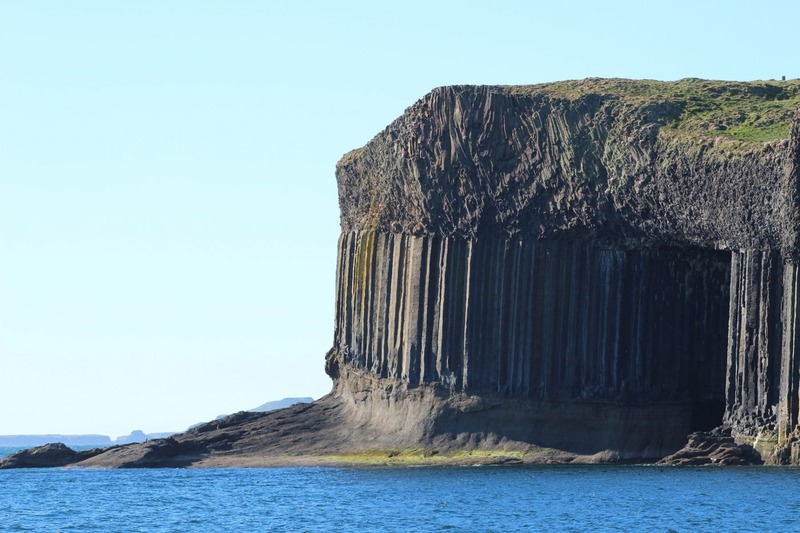 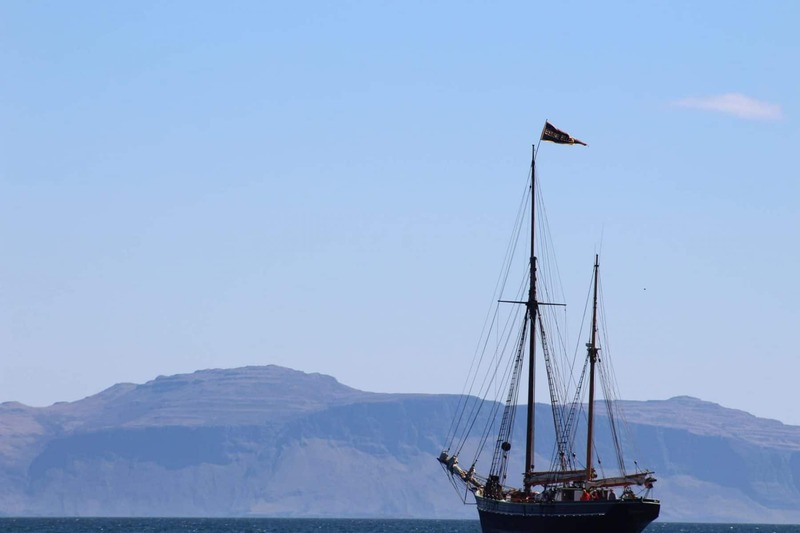 If the wind favours the southerly heading then Bessie Ellen will follow the majestic coastline of Mull down past Treshnish and on to Staffa, where a visit to Fingal’s cave is a must, but landing is very much dependent on swell. 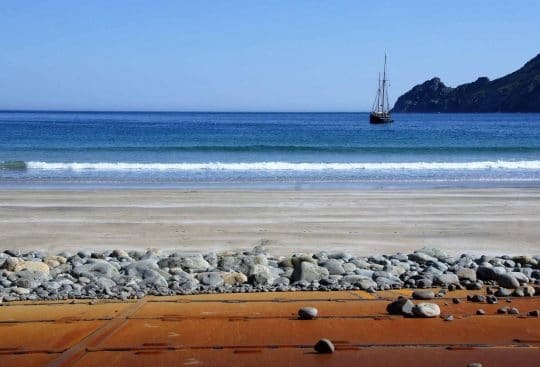 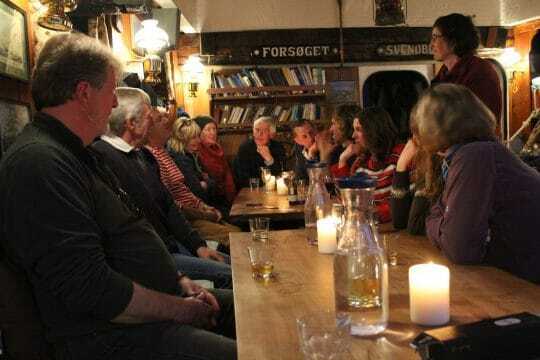 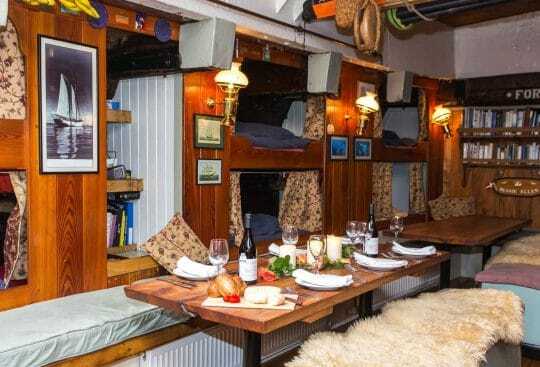 Continuing on south to Colonsay, the ship will stop for the night alongside the pier so guests can walk through one the town and sample some great ales from smallest island brewery in the world. 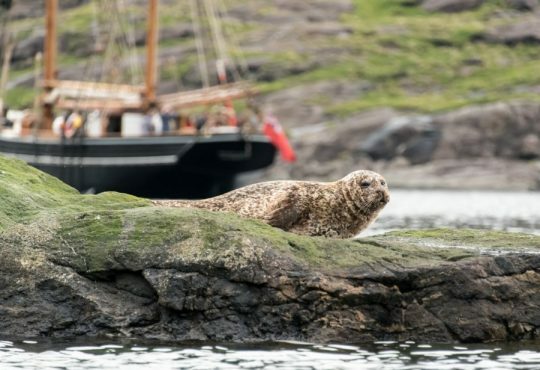 Wildlife is guaranteed at this time of year and not a week passes without seeing at least three of the Big five – Red Deer, Otter, Seal, Golden Eagle and of course the Red Squirrel. 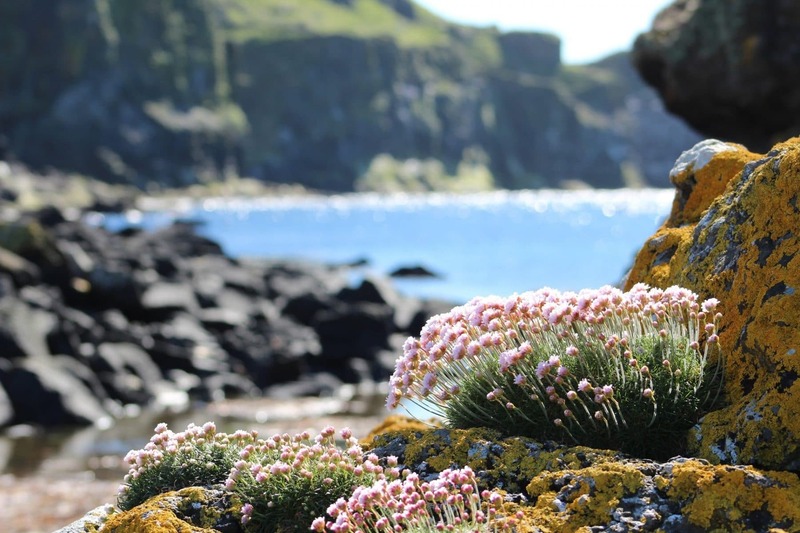 It is possible to stand amongst puffin burrows whilst watching the to-ing and fro-ing of the parent birds as they feed their young with mouths full of eels. 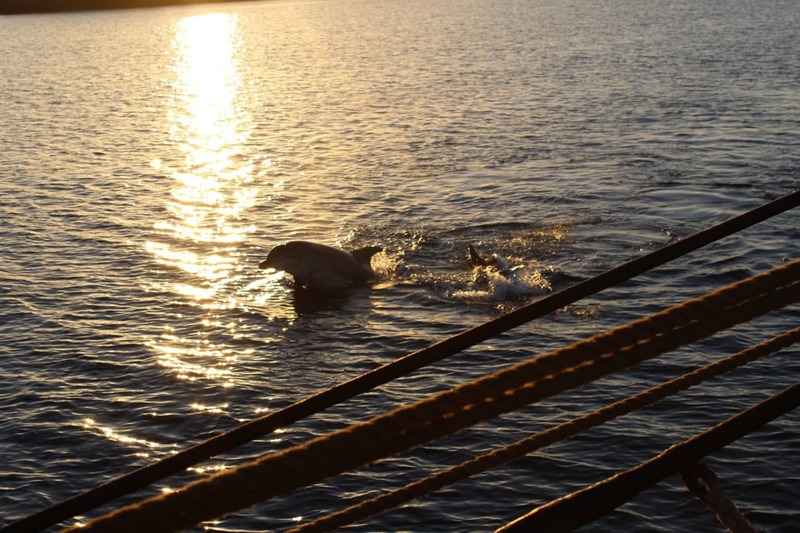 Whales and dolphins are often seen out to the North of Colonsay and Canna, mostly Minke but Orca have also been known to visit these waters., so keep those eyes peeled!